What are the most popular companies among MBA students worldwide? It’s not hard to think of some likely candidates – huge brands such as McKinsey, Google, and Goldman Sachs spring to mind. But does the data back it up? And more importantly, what’s it actually like to work at these highly-desirable firms? Good news – we analyzed the top 10 companies that our users have “followed” on TransparentCareer. Remember, you can always log into your account (https://blog.transparentcareer.com/essay-on-the-importance-of-following-military-orders/) and follow your target companies. We’ll notify you when new jobs or interesting data becomes available. Think of it as a personal assistant for your MBA job/internship search! Here’s a quick breakdown on what these stats (reported by our own MBA users) mean before we get started. All of these are quantitative measures, as we don’t collect noisy text reviews. Hours Worked: The average amount of hours you can expect to work at the company in a given week. Culture Rating: The overall atmosphere of the office. Is it super political? Friendly – or maybe more importantly, dog friendly? Impact of Work: How significant the employees feel their work is to the firm or their team. Overall Satisfaction: Quite simply, how happy they feel about working there. Perhaps not surprisingly, the highest number of MBA students want to work at Google. Consistently ranked one of the best companies to work for in the world, the tech juggernaut has stayed on top with dynamic work environments and a great culture. What’s interesting to us is the signal it sends to more “traditional” MBA careers like consulting, banking, and brand management – Big Tech is coming for your MBA talent, folks. Those that have worked at McKinsey have reported high quality of coworkers as a huge plus – logical, for a firm with such a rigorous interview process (the most difficult in the country according to this article) and prestigious brand name. The work environment emphasizes collaboration, and previous employees have complimented McKinsey’s approach to problem-solving. The ecommerce tech giant is near the top of the list to the surprise of…well, no one. Amazon is quickly growing at an unheard of pace, and works in a variety of services outside of simply being the online store, with products ranging from entertainment (Amazon Prime Video) to their popular web services. With a demanding, results-oriented culture (famously documented by this article in the New York Times), working at Amazon isn’t for everyone – but clearly many MBAs are anxious to test their skills there. 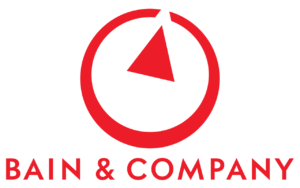 Bain is consistently ranked one of the best consulting employers. Senior consultant Lori Estiverne, a senior consultant at the firm, loves how supportive the work environment is, which shows in our culture rating. “Bainies never let another Bainie fail” is the mantra, and the company’s high culture rating backs it up. Another top consulting firm, our BCG data reports employees working just slightly fewer hours than Bain consultants in an average week. With such similarities between three great companies (McKinsey, Bain, and BCG), it can be hard to know which one is right for you. We found an interesting (though admittedly dated) article comparing the three. Take a look. Though Microsoft has been criticized in the past for being a hypercompetitive work environment, many recent employees report that the environment has improved since CEO Satya Nadella took the helm in 2014. 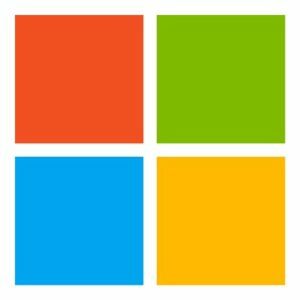 Microsoft also ranks number one on our list for top employers ranked by MBA women. 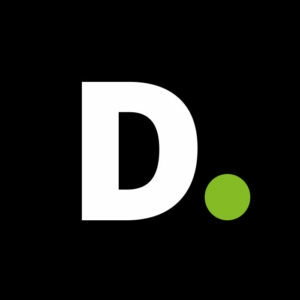 One of the Big Four firms that dominate the professional services market, Deloitte also has a popular training program that has essentially turned learning “into a game.” MBAs primarily enter Strategy & Operations, the management consulting practice at Deloitte. One of the most popular companies in the world, both for prospective employees and end users (…you might be on it right now, admit it), Facebook is clear choice for popular tech employers. Most employees love the work environment, though one critique is that the culture is “too open” and people would prefer more boundaries. 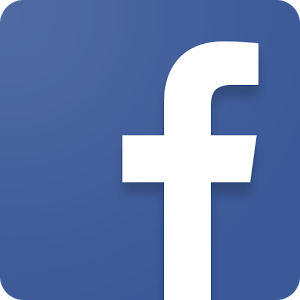 Read more about what Facebook looks for in employees here. 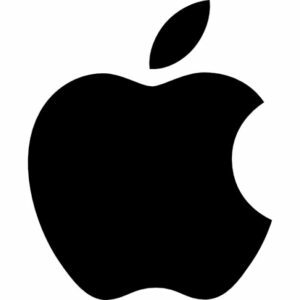 Not much can be found on working at Apple, as the company is notoriously secretive – apparently, even retail employees have to sign NDAs. Plenty of employees love working at Apple, feeling that they contribute to exciting projects. Not all enjoy going behind the Apple curtain though, feeling that if you don’t completely fit in with company culture you’ll have a hard time. 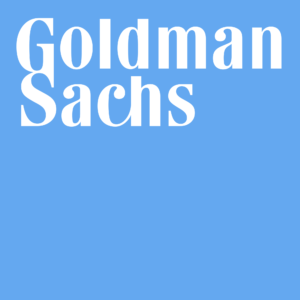 Goldman Sachs is one of the most prestigious firms to land a job for aspiring investment bankers. High prestige means fierce competition, though. Goldman Sachs hired 9,700 of 313,000 applicants in 2015, or in other words – a 3% acceptance rate. To put that into perspective, the most difficult MBA program to get into in 2015 was Stanford, with a comparatively-generous acceptance rate of 6%. Want to mark your favorite companies on our site? Simply click the star on a company’s page to receive updates when the company posts new jobs and more. Where do you want to work? Questions or comments? Reach out. If you’re looking for more information on top employees, you can sign up for a free account at TransparentCareer. We offer free data on compensation, work/life balance, and more. Sign up for free here. How Much Does an MBA Increase Your Salary? We are on a mission to empower students and professionals to make smarter career decisions by providing personalized compensation, culture, and career data.